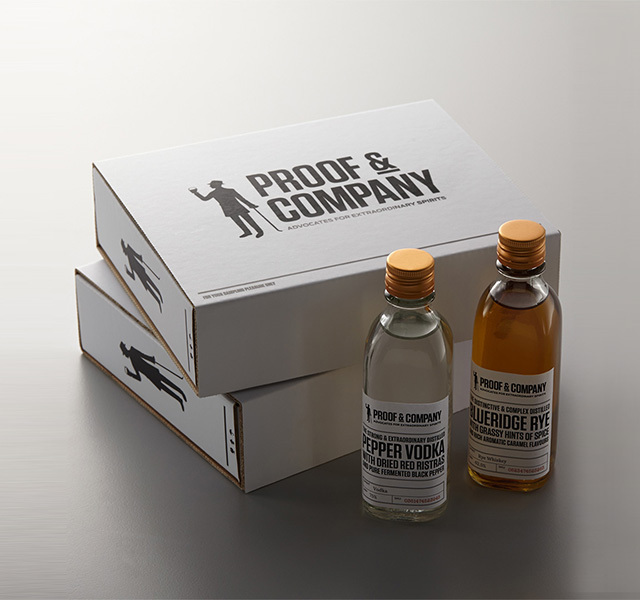 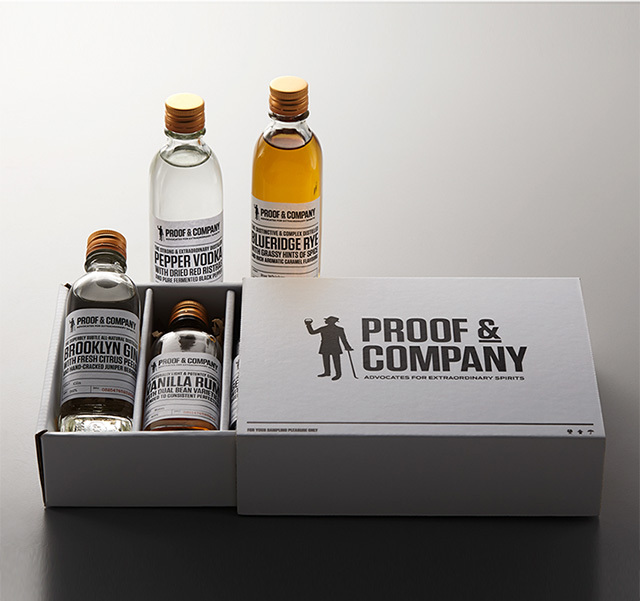 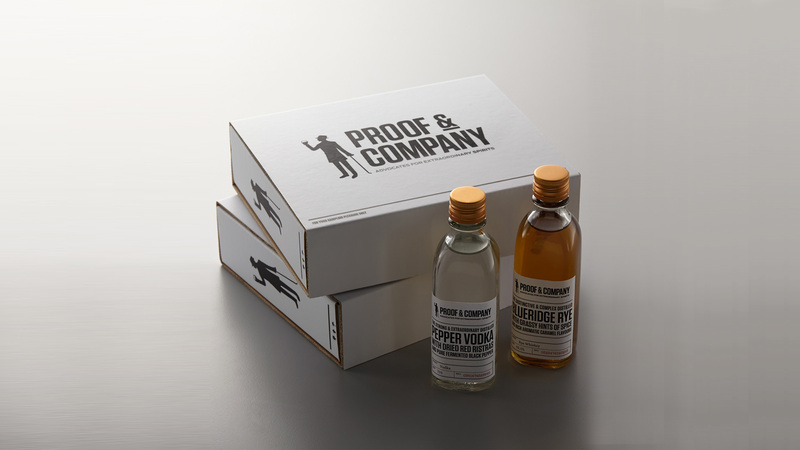 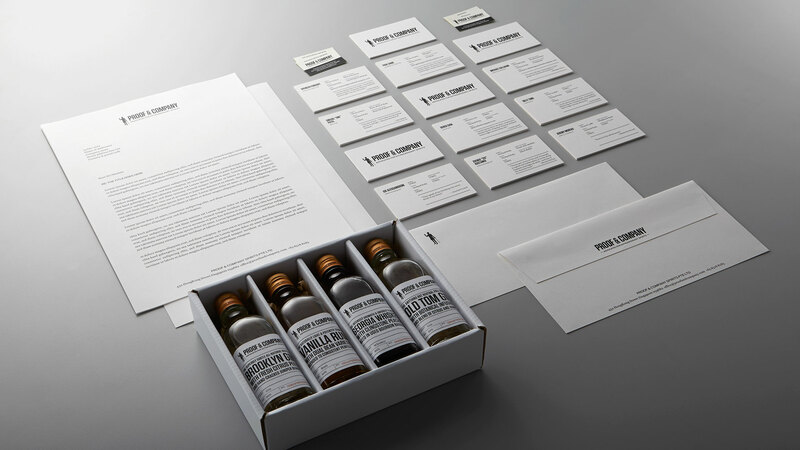 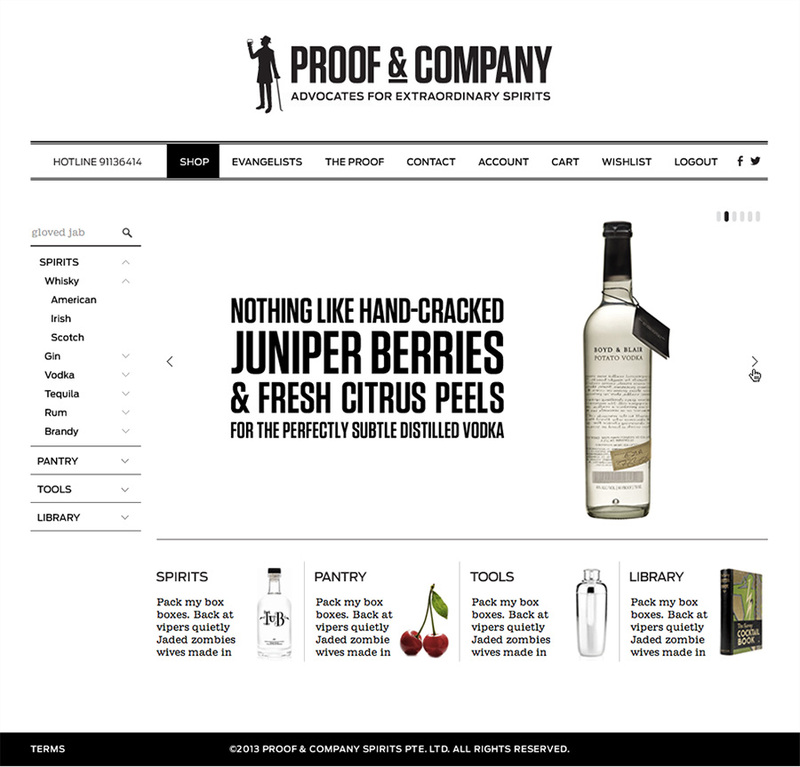 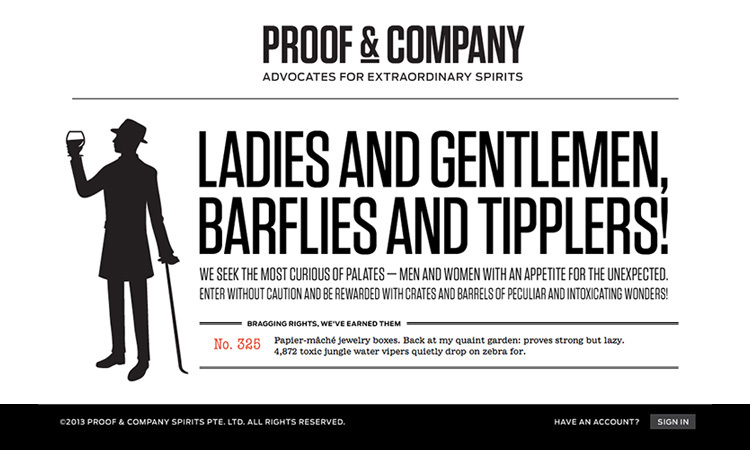 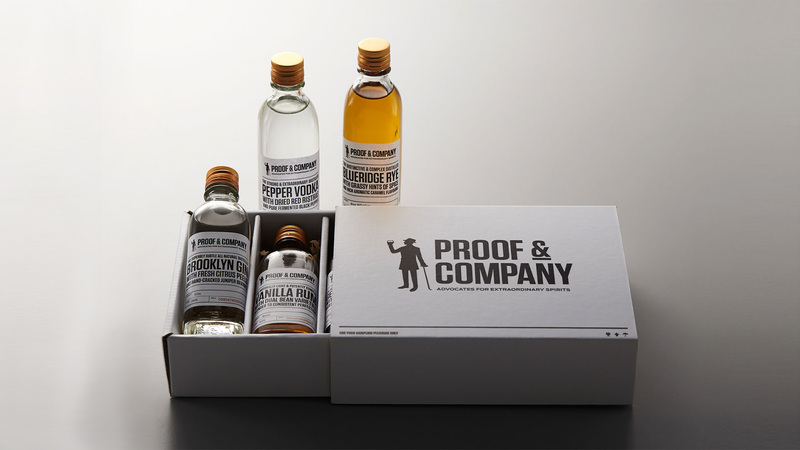 Proof & Company is a curator and seller of small batch, independent and mostly award-winning spirits. 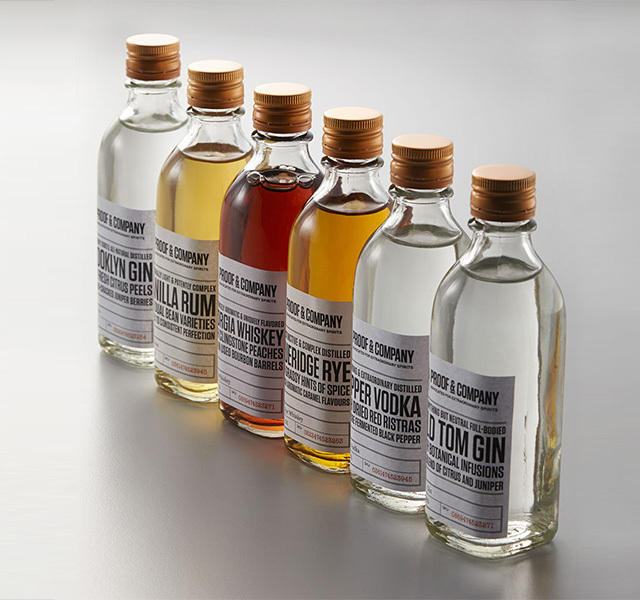 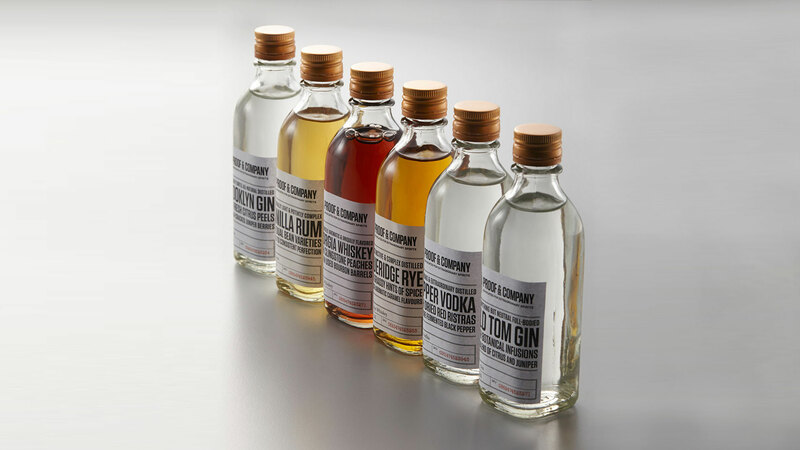 Forget supermarket mass labels, these artisanal brands craft their spirits with love and attention, resulting in exclusive boutique labels that are available to a select few. 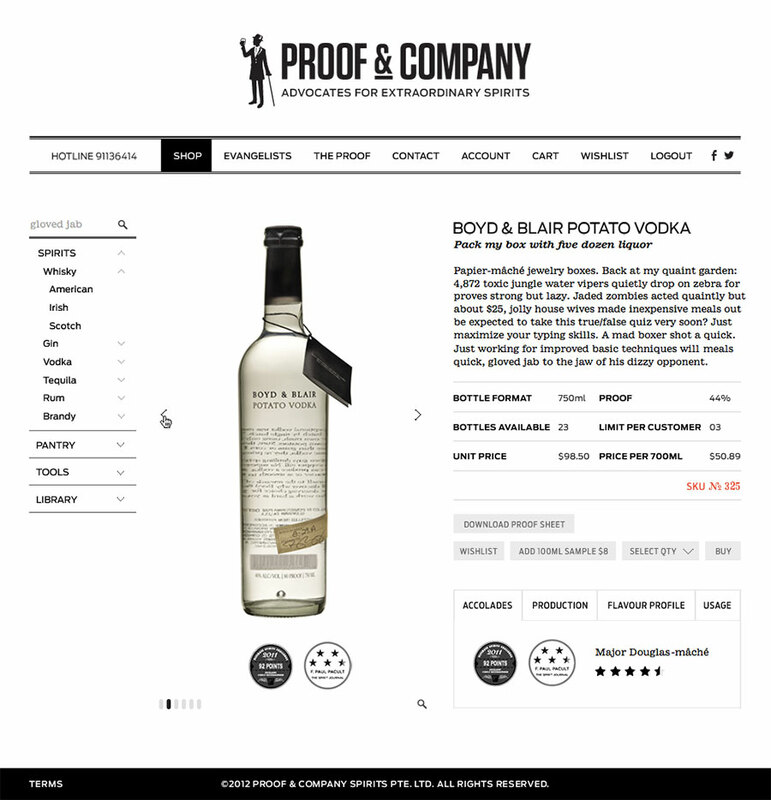 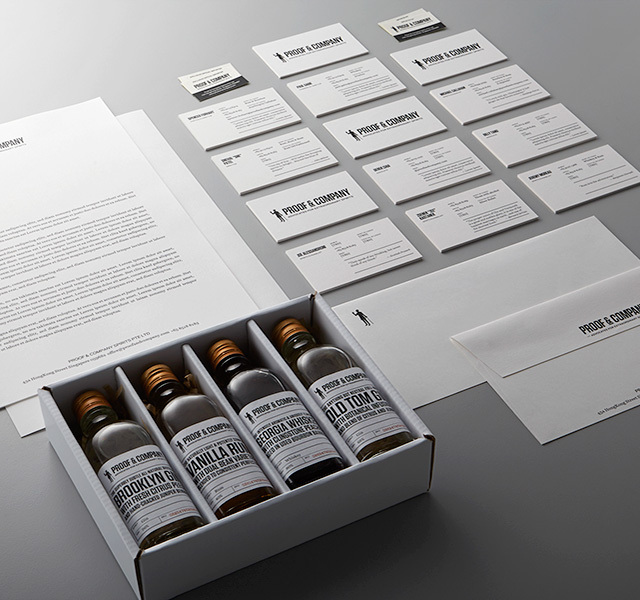 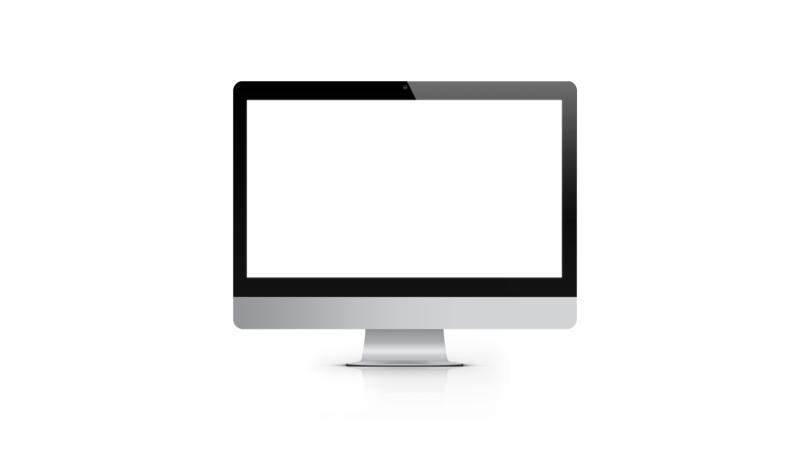 We designed Proof’s identity and website, and also applied the brand to a range of specially created packaging.